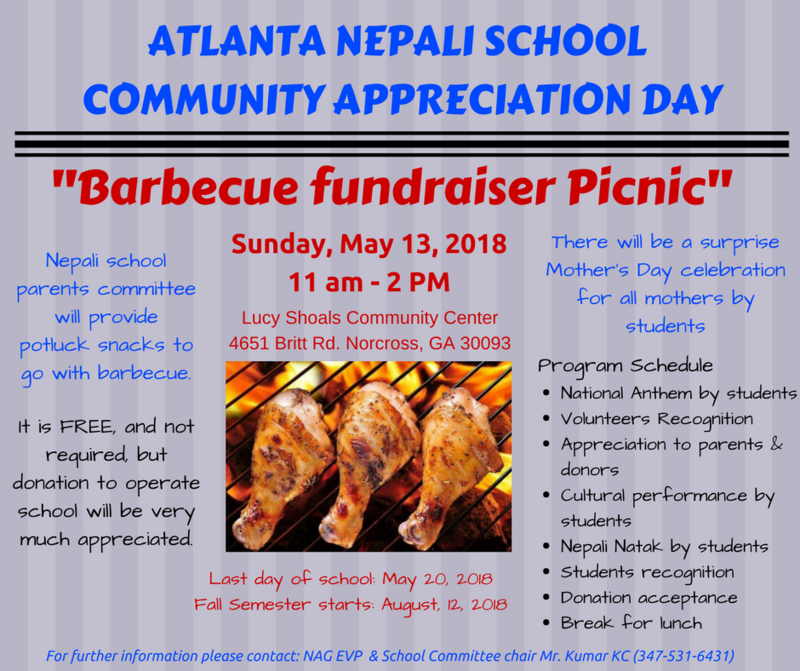 Atlanta Nepali school is based on donation and volunteer. Your DONATION will go a long way in encouraging the children, parents and volunteers who have worked very hard. All donations are tax-deductible. Please DONATE any amount.